Welcome to Busch Gardens Tampa! Tour the Serengeti and trek to the Edge of Africa VIP style! Busch Gardens Tampa is a unique theme park featuring the many wonders of Africa such as the cheetah – the fastest land animal in the world! 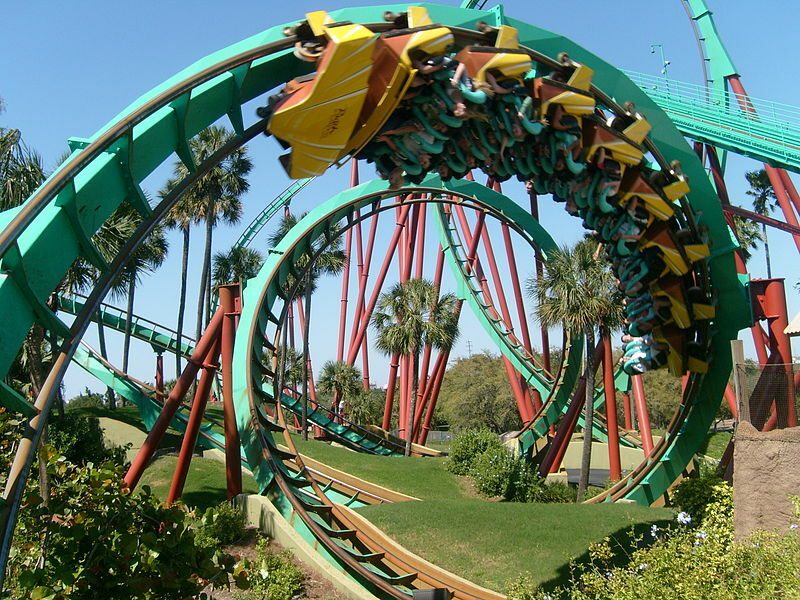 The Busch Gardens VIP tour by VIP Orlando provides fun for the whole family! We will navigate you through the ins and outs for every attraction this wondrous park offers. Attractions include getting just inches away from animal ambassadors like Bengal tigers and clever orangutans. Busch Gardens Tampa has an all new attraction in development and scheduled to open this summer! Thrill seekers look no further – the new “Falcon’s Fury” is North America’s tallest free standing drop tower. Standing at 335 feet, Falcon’s Fury pivots it’s brave riders at a 90 degree angle. Riders then plummet at a face-first dive going 60 miles per hour. Whether you are an avid thrill seeker or animal lover, GO VIP Orlando will easily navigate you through Busch Gardens Tampa and offers your family and friends minimal wait times and complete vacation itinerary. This includes dining reservations, purchasing park tickets and taking care of all of your transportation needs. Maximize your time here in Central Florida and minimize your wait times and stress with your very own private guided tour of Busch Gardens Tampa! Expertise and navigation through Busch Gardens Tampa.